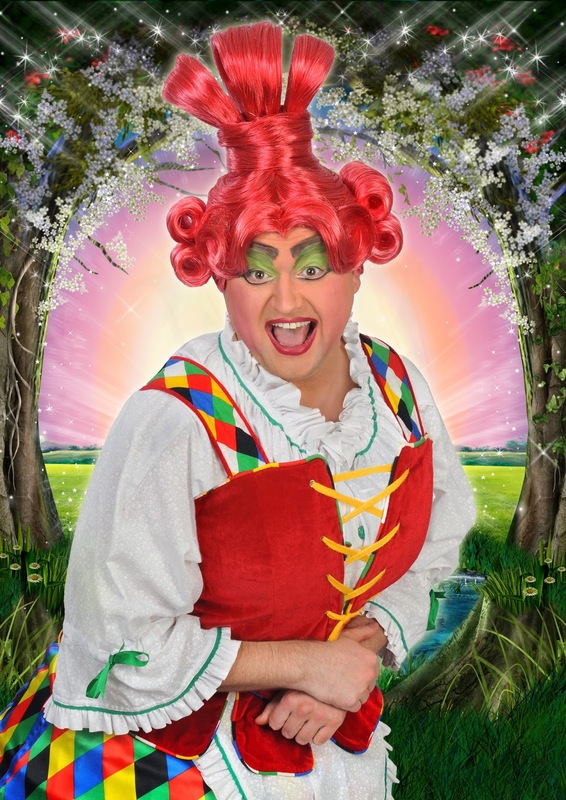 Which Newcastle panto is the Geordiest of them all? 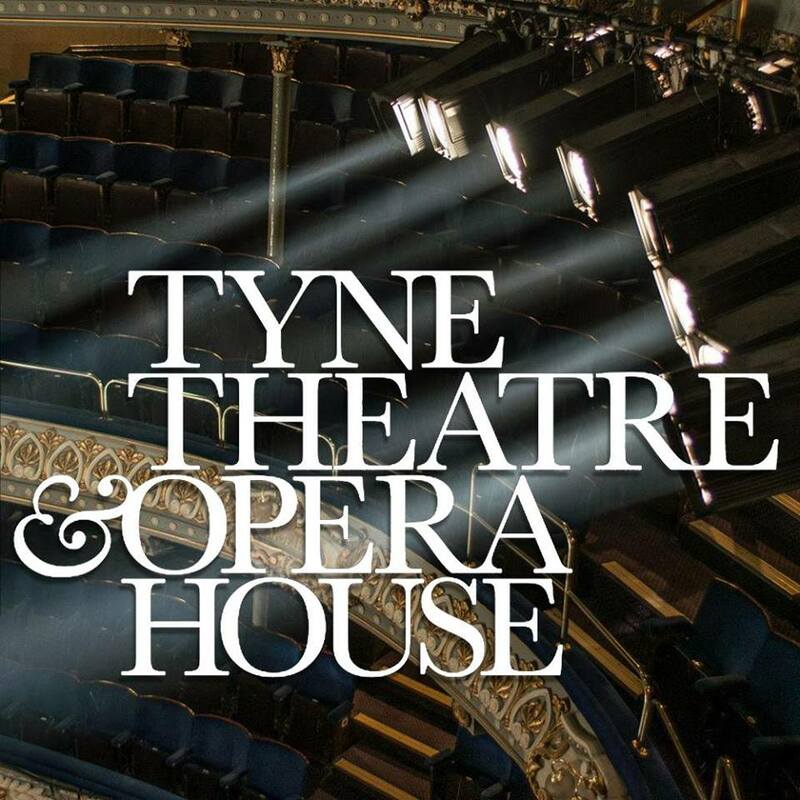 It was delightful to hear Newcastle’s Tyne Theatre and Opera House, in its 150th year, filled with the screaming voices of the younger members of the audience getting excited about the action on stage. 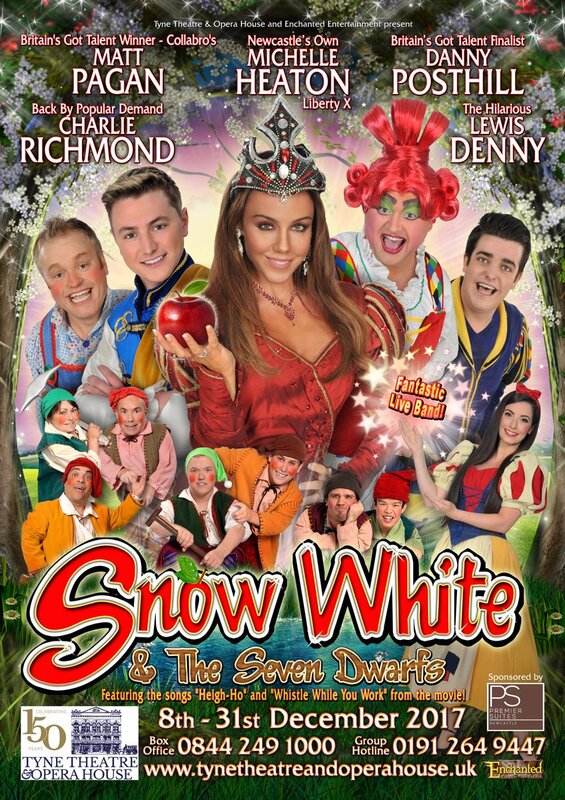 This is the one “big” panto in Newcastle that attracts the young families. The leader of the gang, Charlie Richmond, has everyone on board as the show delights and entertains for over 2 ½ hours. There is still a North East feel to the cast in a show that feels like it has had some passion and money thrown at it. No longer the poor relation, the Tyne panto has regained its sparkle and pride. The pre-show message about mobile phones comes from the large mirror on the wall. ITV Tyne Tees’ Rachel Sweeney is the Magic Mirror who talks in rhyme. Phones off, it was time for the panto to begin. The show opens with Charlie Richmond, as Muddles, and his friend Snow White dancing and singing along to Footloose. The immediate impression from the set and costumes that the dancers wear is that the scope of the production has improved since last year’s show. A new production team has come in and it shows. 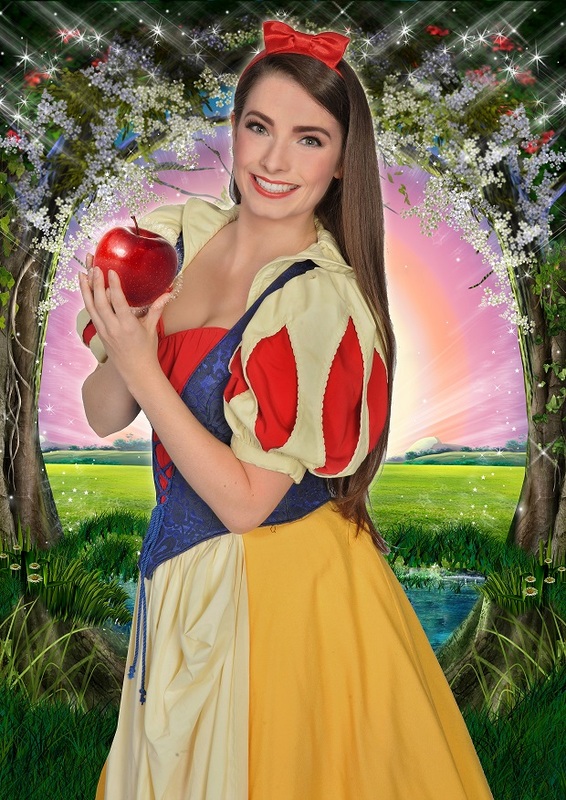 Newcastle actress Robyn McEnaney has swapped her role as a Disney princess at Paris Disneyland for Snow White. She comes across as charming which is essential if the kids are going to react in the later scenes. She also has a decent singing voice which is comparable with the other 2 established singers that feature in the cast. After the good people, along come the baddies for the kids to boo at. Gateshead born Michelle Heaton, famous for singing with Liberty X, is the Wicked Queen who wants to be the fairest in the land. Lewis Denny is back at the Tyne as Herman the Henchman, carrying out the Queen’s orders. Perhaps these two are simply not evil enough as they plot to stop the chances of Snow White getting married to the Prince? But there again they are not scary enough to frighten the little kids in the audience either. Michelle can sing and she had a couple of opportunities to show off her skills with Venus and I Put A Spell On You. Every panto needs a dame and Snow White has Hartlepool comedian Danny Posthill who enjoys doing impressions. He found fame in the final of Britain’s Got Talent in 2015. Dame Dotty’s outfits were flamboyant and the jokes kept flying. This isn’t the final of a tv talent show and slowing down the delivery al little may help improve the impact of each impression. First night nerves may have kicked in a little and I’m sure audiences will be laughing throughout the run at the Jonny Vegas and Big Brother impressions. The show follows the traditional tale. Snow White is turning 18 and the arrival of the Prince causes her evil step mother to try to get rid of her biggest rival. 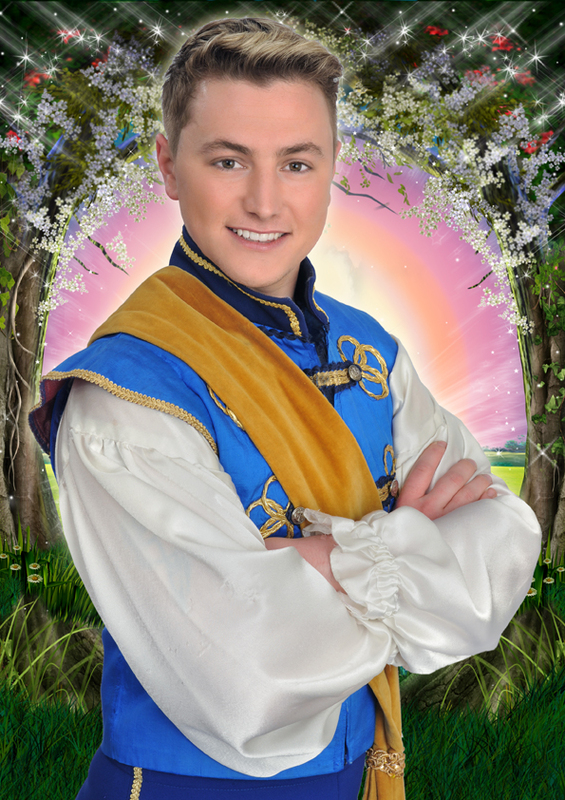 Prince Collabro is performed by Carlisle’s Matt Pagan from Britain’s Got Talent winners Collabro. A lad with a decent set of pipes – he got his moment in the spotlight during the second act with the power ballad This Is The Moment. Talking of music, this year’s show features a live band under MD Ben Wiles. When a number of shows are relying on pre-recorded music and sound effects, it is great to see live musicians adding to the soundscape. Choreographer Kerry Blaskett has worked with the four professional dancers and 5 teams of young dancers. Everyone looked like they wanted to be there and clearly a lot of rehearsal has gone in to refining the routines. 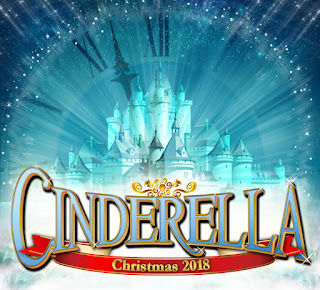 That might sound like an odd statement to make but this is Christmas show number 8 for the North East Theatre Guide and we have seen shows in which you have wondered why some of the dancers signed up for the show! The Tyne group of dancers worked hard and were clearly enjoying the experience. Finally, we have the 7 dwarfs. Some shows use children, some use huge masks like the Metrognomes. We are pleased to say the Tyne show hasn’t taken any of those shortcuts. Laura Whitfield-Phillips, as Prof, leads a cast of seven diamond miners who literally whistle while they work. There were sounds of delight from the younger members of the audience as they marched down the stalls on their way to their first scene. It was first night and the show went pretty smoothly. The beauty of panto is that when a wig flies off it can add to the humour of the scene rather than being an issue. Though it misses a messy scene, all of the other elements of an elegant pantomime are present. Jokes, songs, local references, nice costumes and sets. Central to the show’s success is the very likeable and personable Charlie Richmond – a chap we have referred to as ‘the funny one in last year’s Tyne panto’. 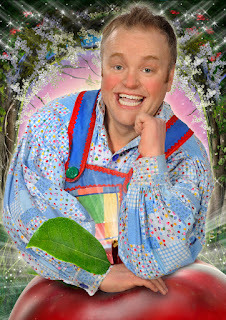 Never nasty, he is good with the kids in the audience and he has come of age in the North East panto circuit. 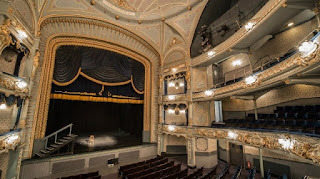 Snow White is a great way for the Tyne Theatre & Opera House to complete the venue’s 150th year. It is a comedy that looked good and had plenty of entertainment for the younger members of the audience. 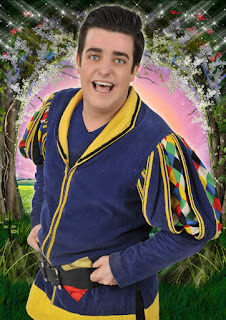 Snow White & the Seven Dwarfs runs from Friday 8th to Sunday 31st December. 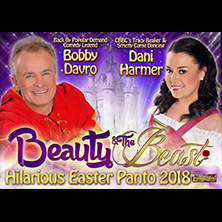 Easter Panto - Beauty & The Beast, starring Bobby Davro & Dani Harmer, at Newcastle Tyne Theatre & Opera House – Saturday 31/3/18 – Sunday 1/4/18 – Tickets are already on sale from our affiliate Eventim UK Tickets: LINK: http://bit.ly/2AoC6sZ or from the Tyne Theatre box office. On his way to the fair, Maurice stumbles upon a foreboding castle in the woods, and is thrown into a dungeon by the castle’s occupant: a huge savage beast. Belle comes to rescue her ailing father, and offers to take his place as the Beast’s prisoner. Belle discovers that the castle’s house staff have been transformed into ...Read moreobjects by the same magic spell that made their master a beast. In order to break the spell, the Beast must learn to love another and be loved in return. 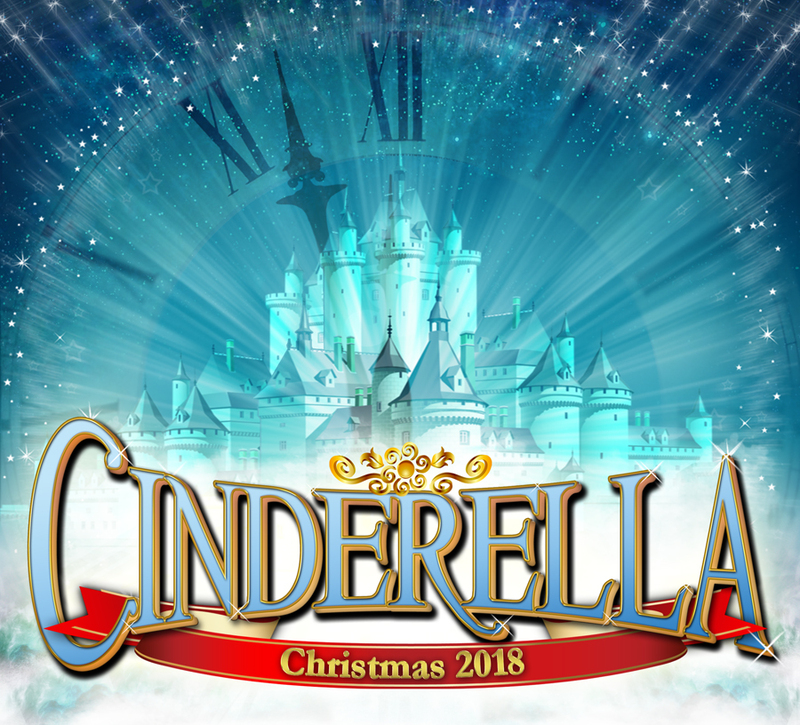 Next year’s winter pantomime at the Tyne Theatre & Opera House is Cinderella, starring Charlie Richmond as Buttons, which runs from Friday 7/12/18 – Sunday 30/12/18. 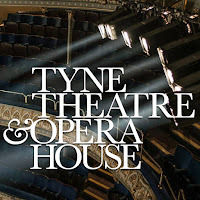 Tickets are already available from our affiliate Eventim UK - LINK: http://bit.ly/2BPHTUR or from the Tyne Theatre box office. Early Bird Discount – Ticket prices frozen until end of March 2018!